Due to its affordability and wide range of properties, carbon steel is often applied in many different industries. This also makes it a common type of steel, and that’s why knowing the appropriate grade for your industrial hydraulics Brisbane project is critical. For inspiration, here are a few things that you need to know about carbon grade steel. • Grade A36 / 44W: tanks, cams, automotive components, fixtures, forgings and structural applications (like construction of buildings or bridges). • Grades C1008, C1010, and C1018: mounting plates and brackets, tie rods, machinery parts, and low strength structural applications. • Grade C1045: die forges, bolts, cylinder shafts, crank shafts, gears, and applications where higher hardness or more strength is required. • Grades C1141 and C1144: tie rods, shafts, pins, studs, bolts, and other applications similar to those of Grade C1045 when machinability is a factor. 1. Is it going to be machined? Some types of carbon grade steel are easier to machine than others. For instance, lower grades such as C1010 and C1018 tend to have good machinability. Those with higher levels of carbon such as C1141 and C1144 can also be machined without any issue because of the sulfur that’s included in their chemical composition. Grade C1045 has higher carbon content but lacks additional elements and is not a good candidate where machining is required. 2. Is it going to be welded? Like machinability, there are types of carbon steel that have great weldability. However, when choosing a carbon grade steel to be welded, there are certain factors to consider. To begin with, grades with great machining properties such as C1141 and C1144 are not weldable. This because they contain sulfur that can cause weld solidification cracking. On the other hand, low carbon grades such as C1018 and A36 are greater options for welding. Alternatively, high carbon grades like C1045 can be used but may require pre or post weld heat treatments. 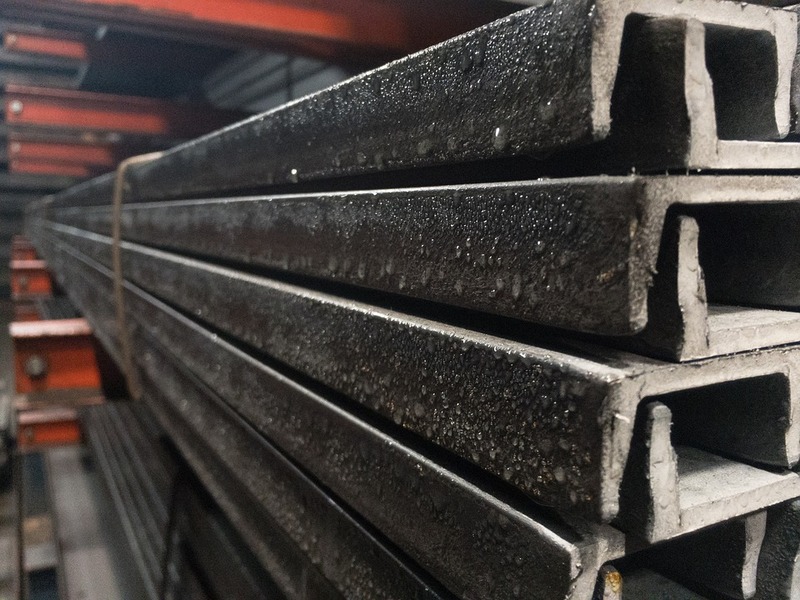 The above highlighted are some of the simple considerations that can help you choose the right carbon grade steel for your next project. For more information on the most appropriate carbon steel grade, you can always consult local steel suppliers for further professional input.